Facebook lost 2.8 million young users in 2017, according to eMarketer. The research firm's analysis reveals the social networking site is losing young users at a higher rate than expected. The data is particularly bad for the 12-17 demographic. Facebook lost 1.4 million users in this age group, about 9.9 percent of all users in that sge range. 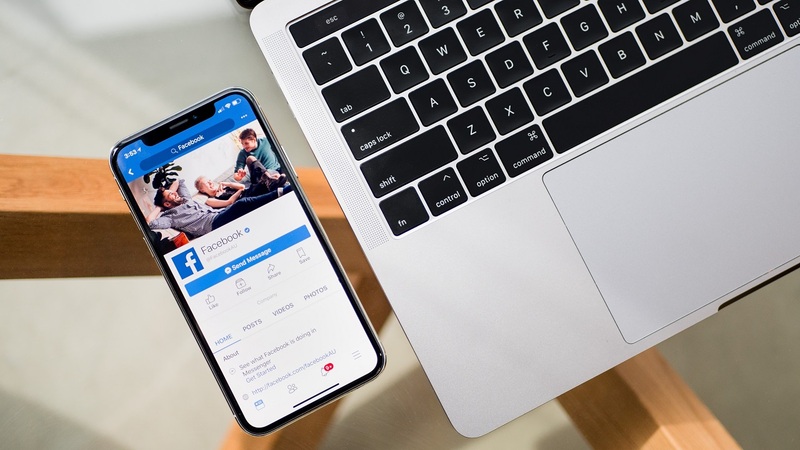 EMarketer expects the drop in Facebook users under 25 to continue in 2018. This includes a predicted drop of nearly 6 percent in users between the ages of 18 and 24. Recode combined eMarketer's data and predictions for Facebook from 2013 to 2020. The resulting chart paints an even bigger picture for the future of the website. 2015 was the last year Facebook had positive numbers for users aged 11 to 24. The decline in new users is predicted to continue until at least 2020. When it launched, Facebook was cool and felt exclusive. Now everyone has Facebook, making it less attractive to younger users. There are also more choices for younger people to choose from. Snapchat and Facebook-owned Instagram are among the top choices for under-25s. Both have reported an increase in users in the last few months, which isn't very surprising. Snapchat and Instagram have a lot of features to choose from. They offer more ways for young users to be creative while interacting with friends. There's the added bonus that they are both still cool in a way that is in the past for Facebook. The mass exodus of young users indicates trouble for the website in the future. However, it isn't disappearing any time soon. It is still by far the largest social networking site with strong revenue. But sooner or later, it must come to terms with its status as the grandpa of the social media world.